Durme-Natie’s location, at the heart of the Port of Antwerp, without a doubt offers a unique business advantage especially for Traders, Manufacturers and the Industry. Almost all overseas carriers operate in our so to speak backyard and due to our central location in Europe we can ensure the lowest transporation cost and a better transittime. All these parameters also contribute to a lower CO2 footprint. Durme-Natie’s main-site called Eco-Center, is hermetically sealed, ultra-secured, includes camera surveillance and is in compliance with all required safety and health standards. The facilities at the disposal of our clients have been built respecting the current ecological footprint and are fully empowered by solar panels as well as proper insulation in order to limit great fluctuations in temperature. All sheds, including the operation areas, are equipped with fire-detectors and sprinkler-systems. 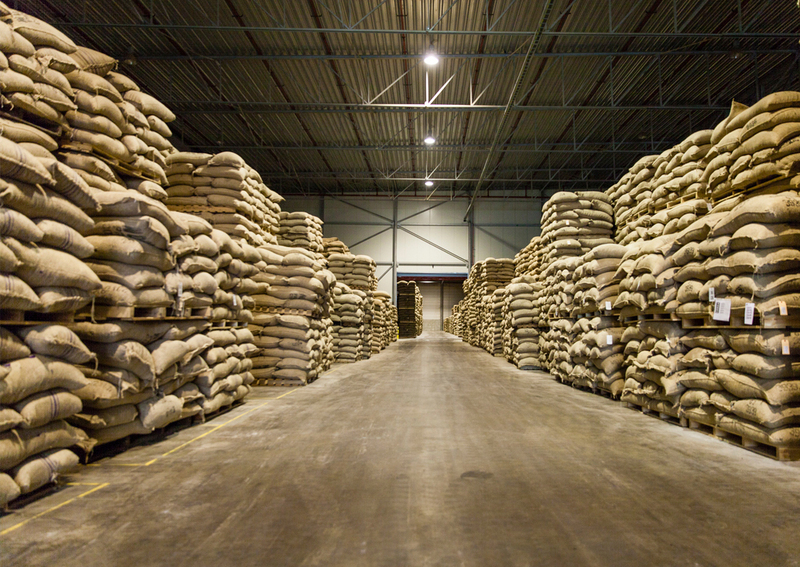 Furthermore all warehouses are “ICE Futures US & Europe” approved/accredited for storage of Coffee and Cocoa in bags, big bags and bulk. For collateral management purposes approvement was also given by the major International Banks for stocks held in our custody. 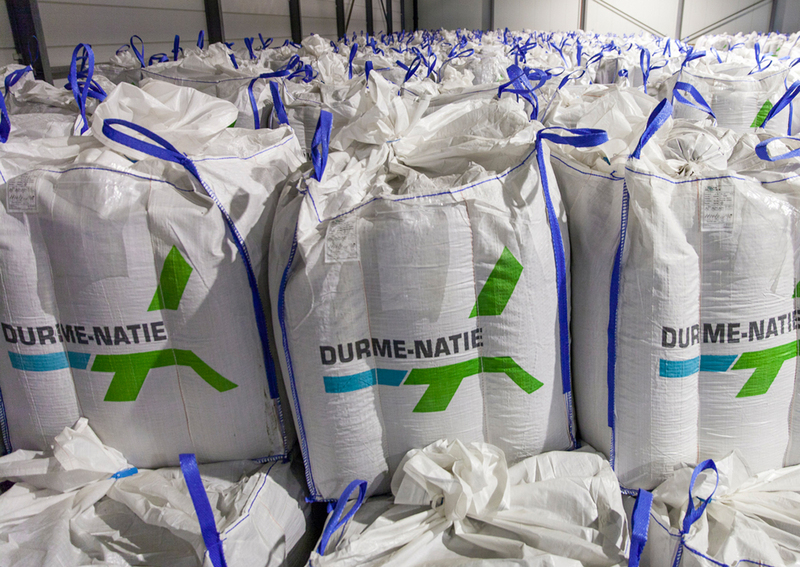 Durme-Natie is also certified for storage of BIO and/or UTZ soft commodities. 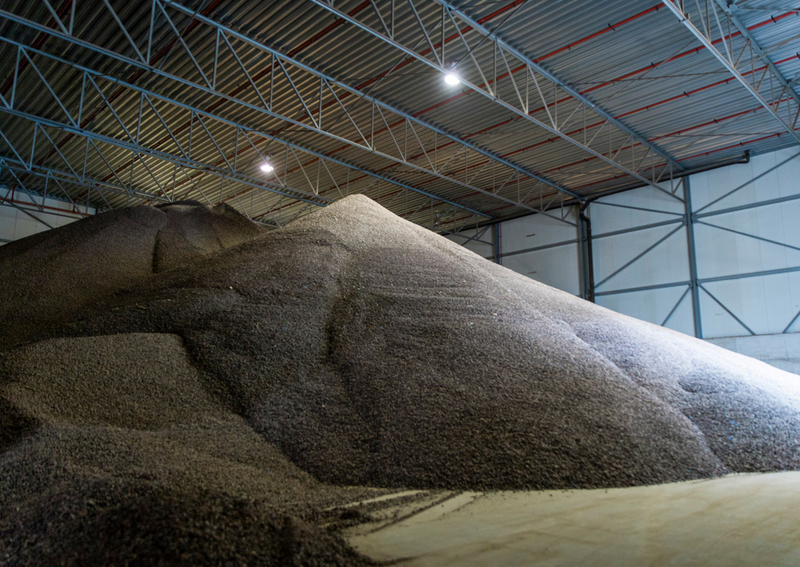 "RAW MATERIALS ARE STOCKED WITH CARE"
Our worldwide services provide the perfect necessities for soft-commodities. Our location in of Europe’s most centralized ports gives your company or commodity the concurrential upperhand. Whether it is import or export, Durme-Natie can handle it. 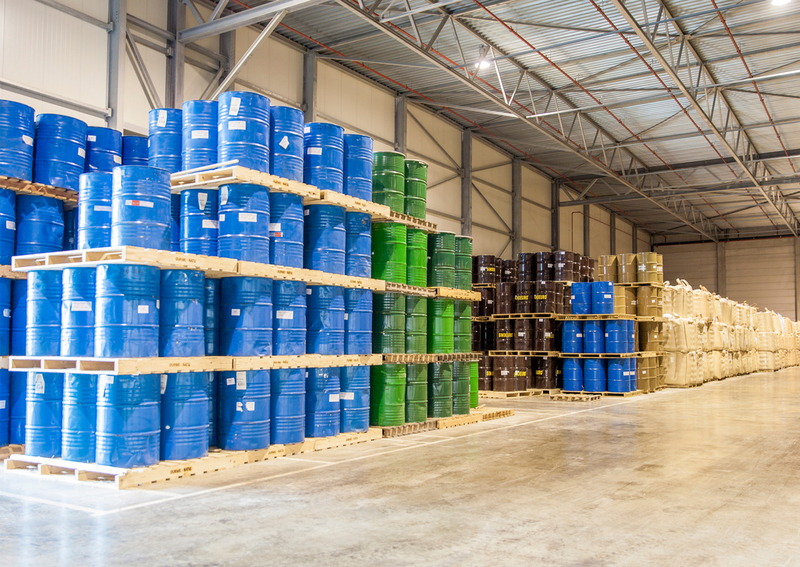 View our options on loading and storage underneath. 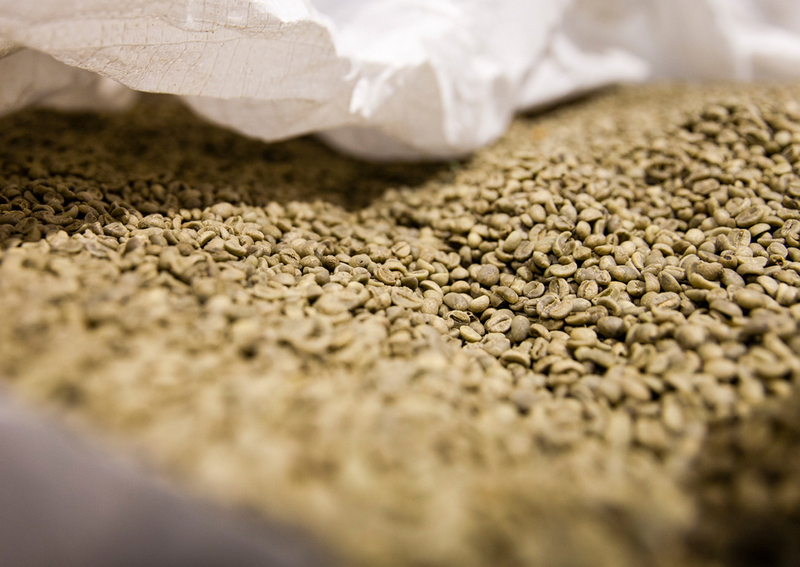 No doubt that Green Coffee has, and always will remain Durme Natie’s ‘familiar’ commodity. 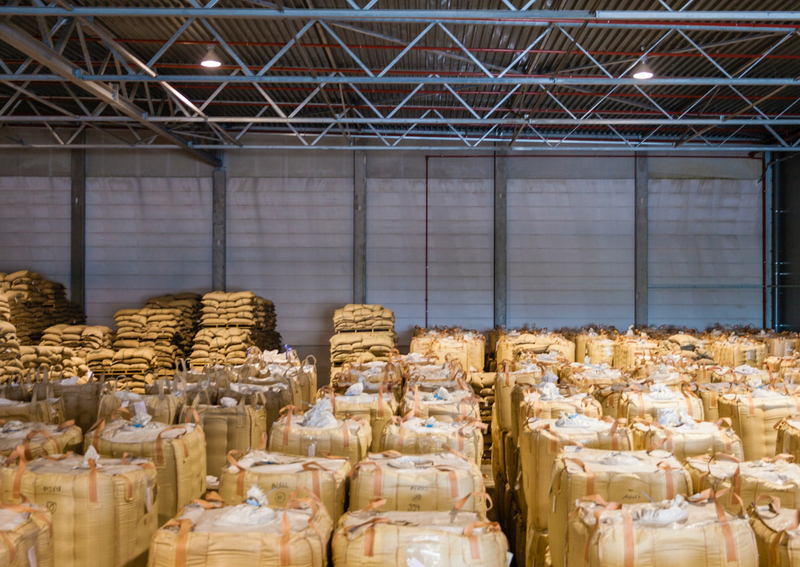 Traders, industry, manufacturers all rely on us for the reception from overseas, professional storage (also for BIO and/or UTZ), quality and quantity control, adequate sampling, analysis, reporting, stock maintenance, etc. 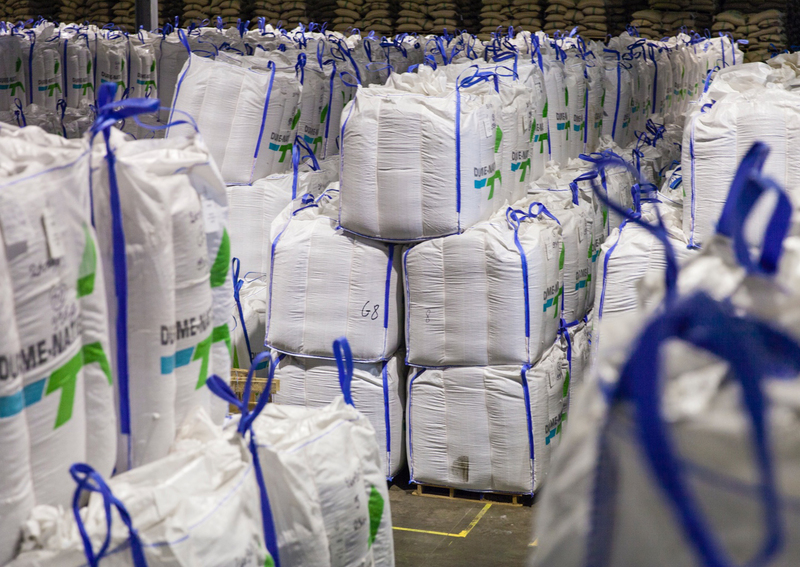 On top Durme-Natie is well experienced and equipped to fulfill other requirements such as blending via silo, bulkloading, rebagging, marking/ labelling, palletizing of small lots etc. 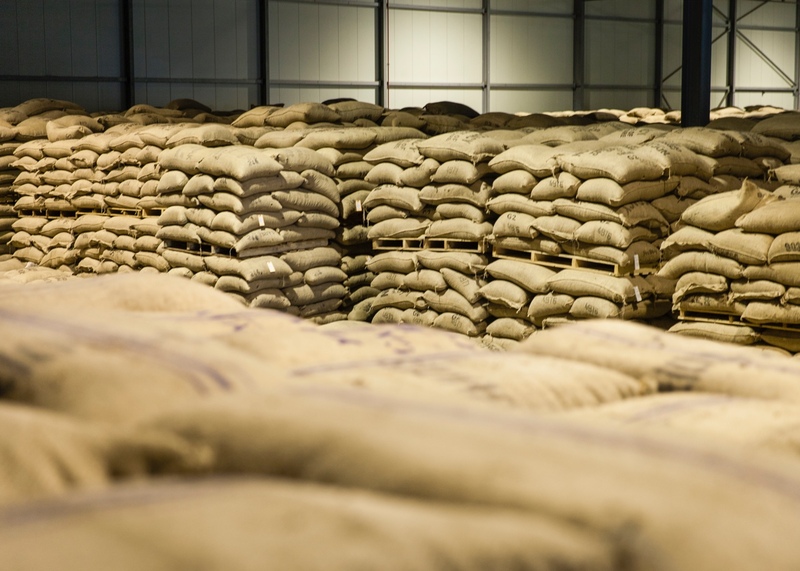 Whereas initially the focus was on coffee, Durme-Natie invested in additional infrastructure, equipment and staff over the years to be able to handle Cocoa too. 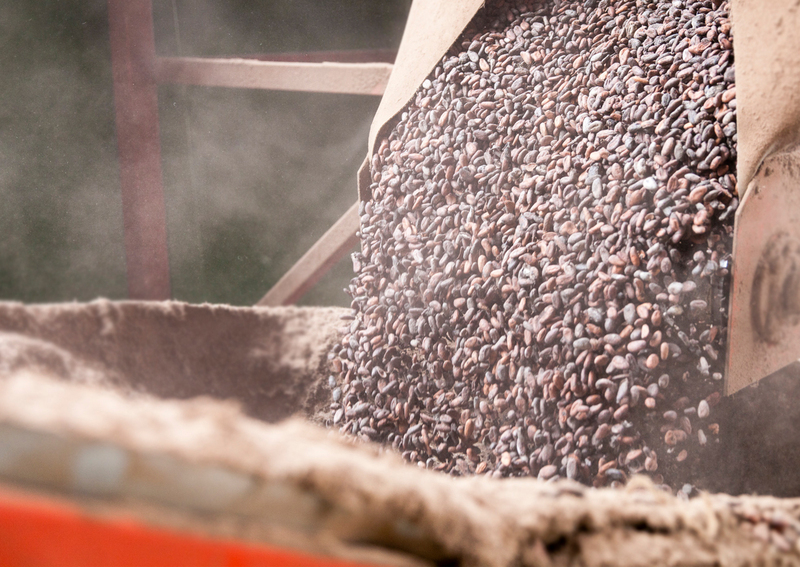 In the meantime Durme-Natie has become a prominent player in the worldwide Cocoa business . Regardless the way of import and/or export, ie. 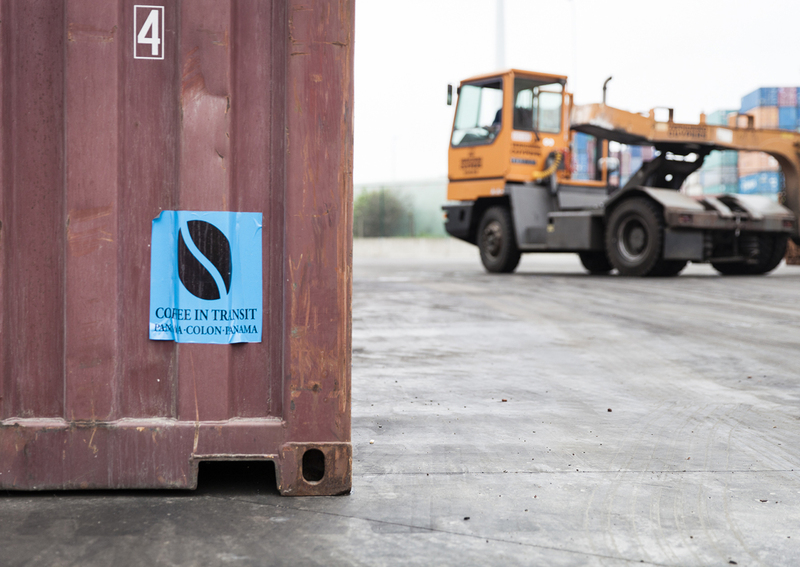 by truck, container, barge or coaster, whether it is in bags, big bags or bulk, Durme - Natie will always professionally secure the required operations. In that regard we experience more and more trust from the industry and manufacturers. Being ICE Futures Europe Licensed and Certified, most of traders rely on us for storage and deliveries to the exchange. Durme-Natie has the know-how and remains ‘at your service’ for handling and storage of all kinds of “harmless” packed products. 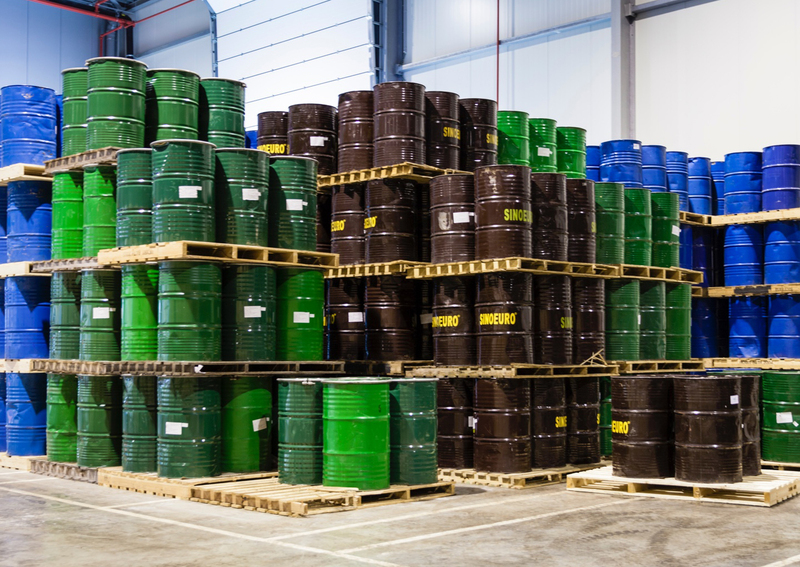 Honey in barrels is such an example of ‘General Cargo’ where the full range of required operations and administration is professionally managed from overseas arrival until the final receivers in Europe. 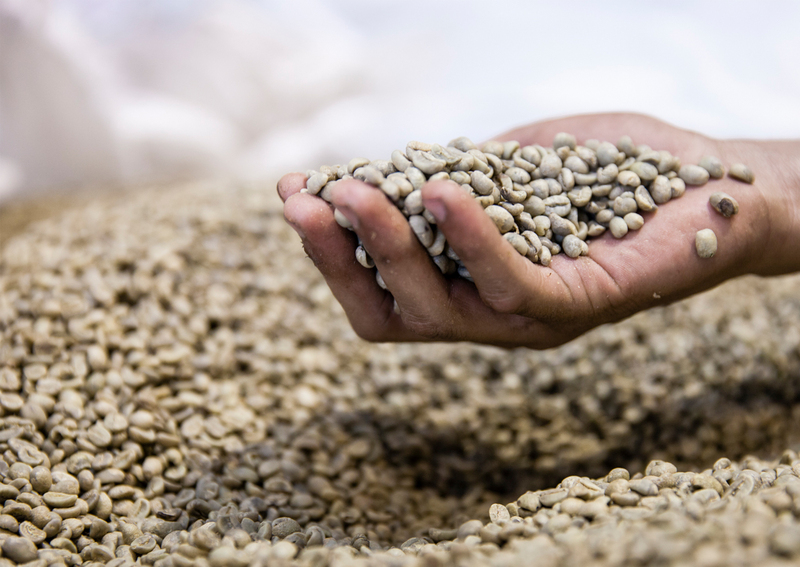 CAN MY COMMODITY BE HANDLED BY DURME-NATIE ?